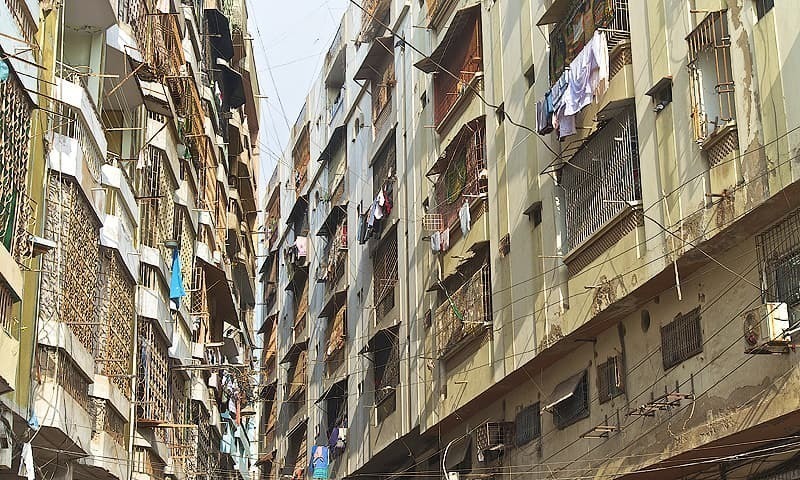 KARACHI: What does encroachment mean and who is responsible for the recent wave of violent evictions that have taken place all over Karachi? Using the Karachi Circular Railway as case study, research group Karachi Urban Lab (KUL) looked into how land acquisition and dispossession work in the city, how large-scale displacement affected the families that have to go through it, and the many ways its effects could spread throughout the city at the Irtiqa Institute of Social Sciences office here on Saturday. Two KUL researchers, Mohammad Tauheed and Arsam Saleem, discussed through their study ‘Evictions, dispossessions and urban sprawl in Karachi’ the legal and illegal frameworks being used by the state to perform these operations, who they benefit and how they might be understood. Looking ahead a few years, the researchers spoke about the causes and effects of urbanisation. 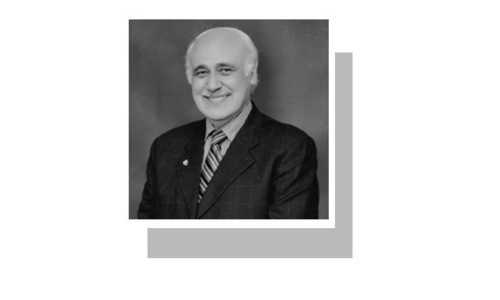 It has been estimated that by 2030, 50 to 60 per cent of Pakistan’s population will be urban, which would obviously affect public utilities and social services. “Land ownership and control has remained an ongoing change since 1947,” said Tauheed. 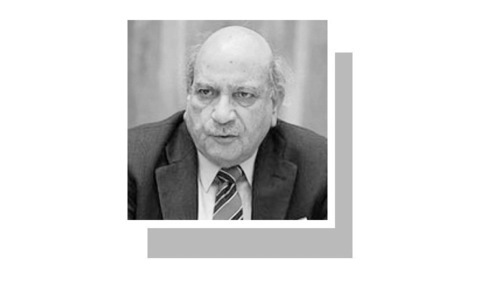 “At the time of partition, the built-up area of Karachi was just above 100 square kilometres. And now its metropolitan area covers 3,527 square kilometres,” he said, showing how quickly the city grew. To begin with all land belonged to the government of Sindh, which then gave away large portions to the Karachi Port Trust, the Civil Aviation Authority, Railways, and cantonments. Urban properties had a 99-year lease. Agriculture properties in Karachi district also had freehold ownership. The remaining land in the district was vested with the provincial Board of Revenue. Karachi’s expansion, both formal and informal, has taken place on the Board of Revenue lands and on a major part of the irrigated farms. “As a result, the rural economy of Karachi district has been devastated and much of the pasture land has turned into a desert,” Tauheed said. Saleem then explained that the housing-related provisions of the Karachi Strategic Development Plan or KSDP 2020 included strengthening the Katchi Abadi Impr­ovement and Regularisation Prog­ramme, or KAIRP, converting sites for single-storey units houses into apartment complexes and commercialising the main city arteries. 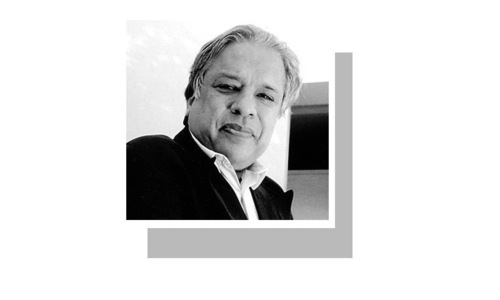 “Except for KAIRP, none of the other proposals will provide housing to the urban poor,” said Saleem. 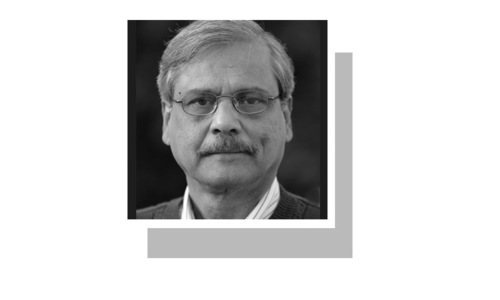 “Karachi’s conflicts and the informalisation of the formal sector in housing and development have created a number of problems for citizens who wish to buy, sell or rent accommodation. They are not sure if they are being defrauded and whether or not the schemes they are investing in are legal. “Encroachment is not a poor person looking to save some petty cash. It is a complex network involving government institutions, in an official or unofficial capacity, seeking to reap the rewards of quick land dispensation with none of the risks attached,” Saleem said. Coming to the Karachi Circular Railway (KCR) in light of all this, a quick look at the maps showed that it starts from the Drigh Road Station on the Pakistan Railways main line and, after crossing Sharea Faisal short of Karachi airport, it passes through populated areas of Gulistan-i-Jauhar, Gulshan-i-Iqbal, Liaquatabad, Nazimabad, SITE, Baldia, Lyari, Kharadar, Mithadar and finally touches Karachi City Station. “The KCR is a 29.32km single-track, wide-gauge railway, along 16 stations. And there are a total of 4,653 families living in 28 different settlements all across Karachi that are being forced to move because of this project. 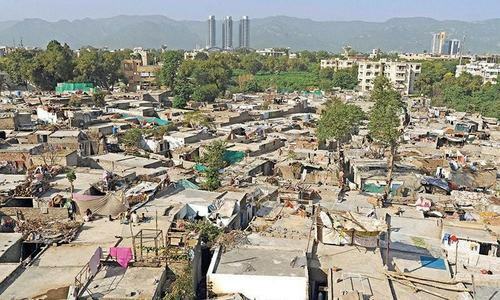 Sindh government’s own study in 2011 established that 70pc of these residents have been living in these settlements for at least 20 years,” Saleem concluded. 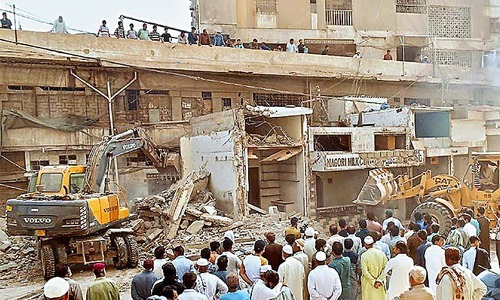 What are the consequences of the anti-encroachment drive?